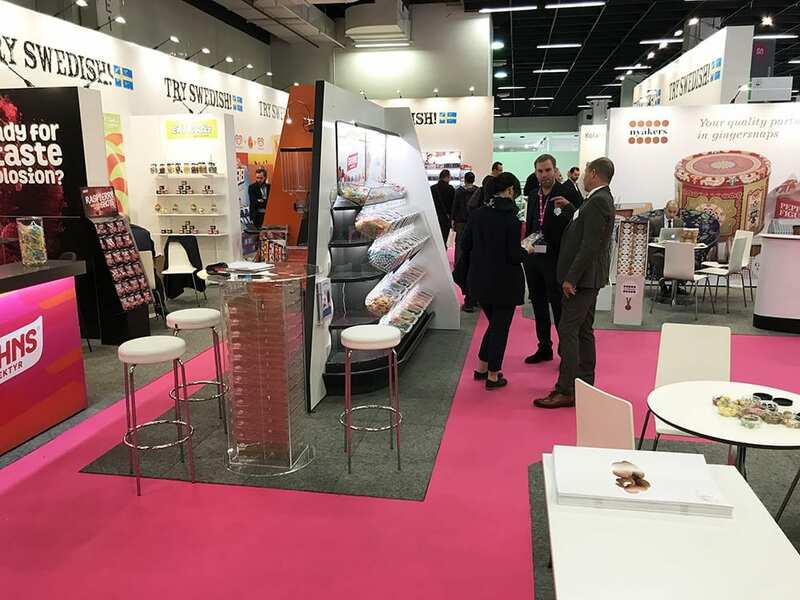 Last week Akriform participated at the world’s largest candy fair – ISM in Cologne, Germany. 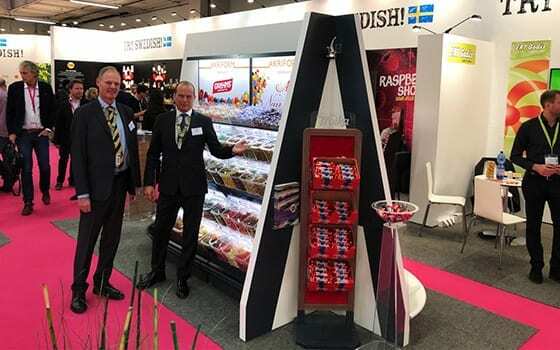 This year, 38,000 visitors came the 120,000 m² large trade fair where 1,661 suppliers from 76 different countries exhibited. Next year ISM celebrates its 50th anniversary on the 2nd-5th of February. See some pictures from ISM below. 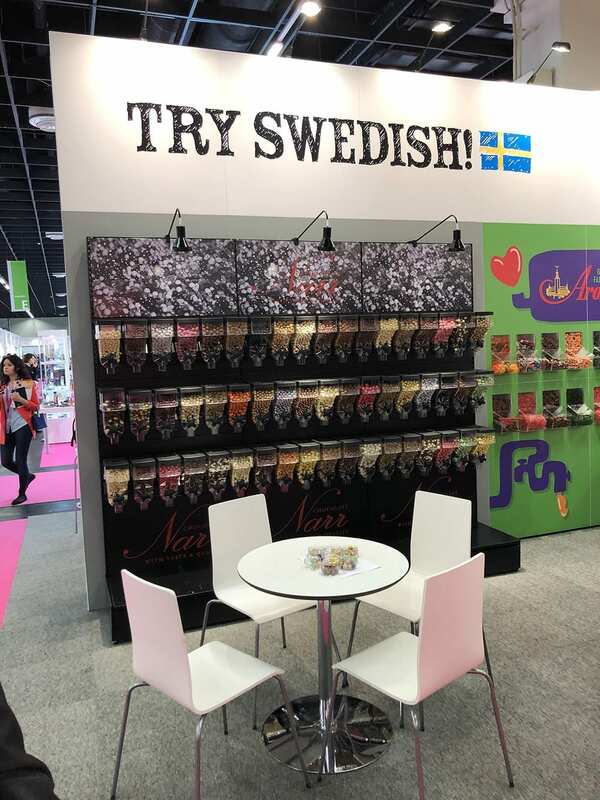 This week we are participating in no less than two ICA trade fairs, yesterday in Borås and tomorrow in InfraCity north of Stockholm. 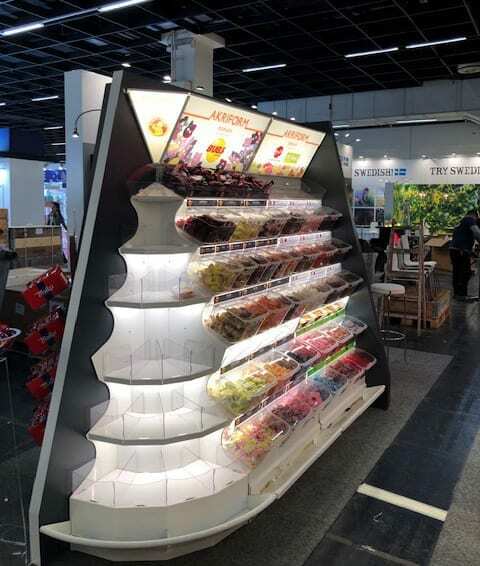 ICA is a large Swedish food retailer. 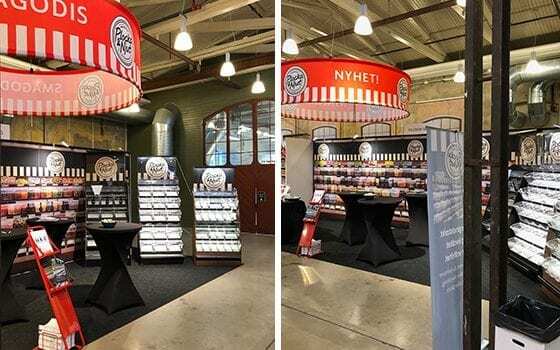 ICA has chosen Akriform’s Pribox® solutions for their bulk candy concept Plocka & Njut (Pick & Enjoy) and at these two fairs we present our varios stands for shopkeepers and ICA employees.